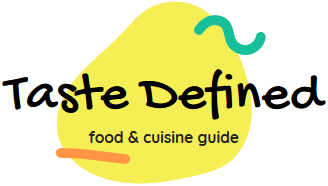 South East Asia is known for its rich cuisine with lots of popular recipes made around the world in different forms. Fried rice is one such preparation that is modified and made in some unique ways. Today, we'll make a classic Japanese fried rice recipe that includes both fish and chicken with some awesome flavoring agents. Addition of veggies ensures everything is balanced in a nice way to give you a complete meal. Though it is a mildly flavored recipe, you can relish different flavors on your taste buds while enjoying this preparation. Unagi is one of the important ingredients of this recipe. Skipping it is not recommended at all. 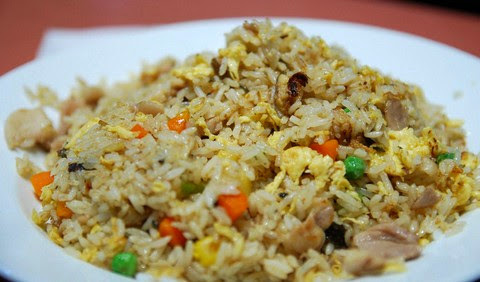 Let's make this tasty and fulfilling Japanese fried rice recipe. Savor this classic Japanese unagi and chicken fried rice recipe which is flavored with sharp and delicious ingredients and gives you a fulfilling serving. Heat peanut oil in a large wok on a high flame. Add chopped onions with garlic and ginger. Saute for a minute and add whisked eggs in it with a pinch of salt. Toss and scramble the eggs for a minute. Add unagi and chicken pieces and stir fry for about two minutes. Add peas and carrots followed by cooked rice. Season with dark soy sauce, fish sauce, sesame oil and a pinch of salt. Toss and saute for about 3 to 4 minutes. Switch off the flame and place in a large plate.